Directed by Jennifer Kent. With Sam Claflin, Damon Herriman, Aisling Franciosi, Ewen Leslie. 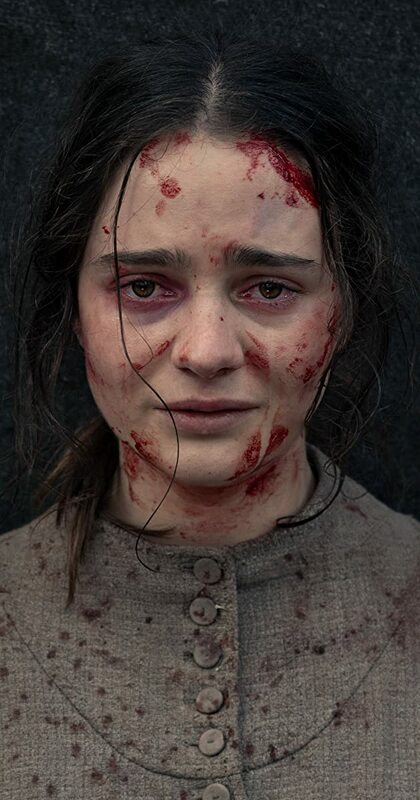 Set in 1825, Clare, a young Irish convict woman, chases a British officer through the rugged Tasmanian wilderness, bent on revenge for a terrible act of violence he committed against her family. On the way she enlists the services of an Aboriginal tracker named Billy, who is also marked by trauma from his own violence-filled past.